Sunascen Therapeutics LLC issued the following announcement on Aug. 28. 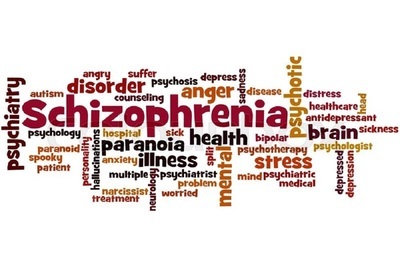 At Sunascen Therapeutics, we are well aware of the long-term effects from the chronic use of various pain relievers, such as non-steroidal anti-inflammatory drugs (NSAIDs).2-5 Moreover, the current Opioid Crisis has raised concerns throughout the world over current practices for pain management, and prescription drug use.6,7 As a result, with the patient and the purpose in mind, we have strategically developed a new line of OTC pain relievers called MYGRIN®, bearing the slogan "Helping you turn the face of pain into a grin" ™. MYGRIN® is partially based on the Wong-Baker FACES® Pain Rating Scale, a self-assessment tool used by health professionals and patients since 1983, which was originally designed to assess or help rate an individual's level of pain. By implementing the use of this scale along with the use of MYGRIN® products for pain relief, we are able to bring together the necessary message of efficiently treating pain by providing relief through proper selection, and minimum effective dosing in order to reduce long-term complications. "Through this new product line, the patient/consumer will be able to achieve sufficient pain relief emanating from common causes by consuming the appropriate non-habit forming product along with a minimum but effective dose; without exceeding the maximum recommended daily dose unless directed by a doctor. 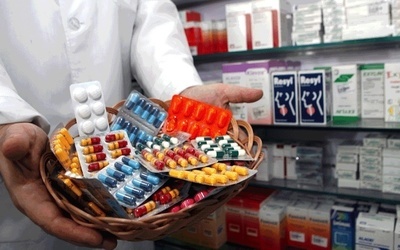 By the same token, if the patient or consumer's pain is persistent, we suggest for them to seek medical attention from a pharmacist or a physician for the most appropriate diagnosis and treatment plan. Generally speaking, it is highly beneficial for the patient/consumer to seek assistance from a pharmacist or a physician when selecting certain types of OTC pain relieving products, as it is often an individualized treatment approach; especially in light of eCommerce being commonplace. Furthermore, both active and inactive ingredients in MYGRIN® products have been carefully selected to provide the patient/consumer with the maximum benefit, and minimum potential long-term complications. Consequently, we are confident that MYGRIN® products will not only adequately treat or reduce the level of pain our consumers are experiencing, but they will also convey an everlasting message by altering the mindset of consuming more than necessary," said Sandip J. Patel, PharmD; Founder, President & CEO of Sunascen Therapeutics LLC. MYGRIN® products were strategically developed with both, patient and purpose in mind. Currently, the OTC MYGRIN® lineup consists of two products designed to alleviate pain often originating from common causes. 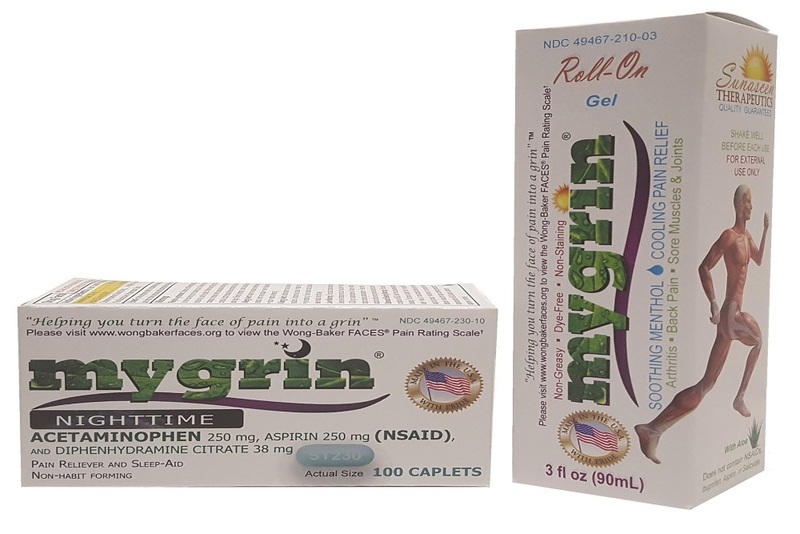 The first product is MYGRIN® Roll-On Gel (Menthol 3.5%), which is a specially formulated topical gel that can be used year-round in providing temporary cooling pain relief from minor aches and pains of muscles and joints associated with arthritis, backache, bruises, strains, and sprains.8-11 Along with its hands-free roll-on applicator, the dye-free, non-greasy, and non-staining formulation is ideal for anyone 2 years of age and older. Additionally, we have carefully selected inactive ingredients such as Aloe barbadensis leaf extract, angelica archangelica root extract, and panax ginseng root extract to provide additional benefits to the consumer. It should also be mentioned that MYGRIN® Roll-On Gel's pleasantly light and vanishing scent will not have surrounding individuals questioning your health needs either. 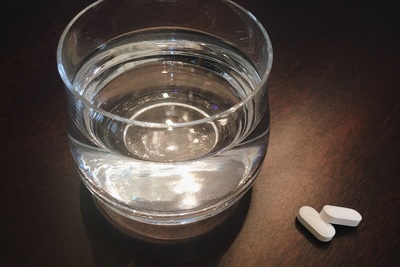 The second product is MYGRIN® Nighttime (Acetaminophen 250mg, Aspirin 250mg (NSAID), and Diphenhydramine citrate 38mg), a combination drug used for the temporary relief of occasional headaches, and minor aches and pains, with accompanying sleeplessness. MYGRIN® Nighttime contains less than the typical single dose of most NSAIDs in each caplet.12 It also contains less than the typical single dose of Acetaminophen, a centrally acting analgesic and antipyretic, in each caplet.13 By providing a combination of two common pain relievers at a less than typical single dose, a patient/consumer will be able to help relieve their pain and likely reduce long-term complications caused by the chronic use of NSAIDs, or Acetaminophen, alone. Complementary to our internal research and development activities, published clinical studies have shown that the combination of Acetaminophen and Aspirin is effective in the reduction of pain intensity for patients.14-16 Moreover, published studies have shown that acute and chronic pain causes cognitive impairment.17,18 Additionally, sleep deprivation is also known to adversely affect the brain, its cognitive function, and influence other health problems.19-22 "Insomnia is by far the most common sleep disorder in headache patients. "23 Therefore, the need for a good night's rest is harmonious to sufficient pain relief. Lastly, the addition of Diphenhydramine citrate, a non-addictive sleep aid, in MYGRIN® Nighttime creates an excellent combination of three active ingredients to help the patient/consumer alleviate their pain, as well as helping them fall asleep. Since 2011, Sunascen Therapeutics has remained committed to developing and promoting superior quality products designed to improve and protect the consumer's health. We are continuously seeking various retailers and healthcare organizations interested in making MYGRIN® products available to consumers throughout the United States of America by year-end 2018. Furthermore, we anticipate more MYGRIN® products to be released in the near future. For more information on MYGRIN®, please visit http://www.sunascen.com/Portfolio.html. 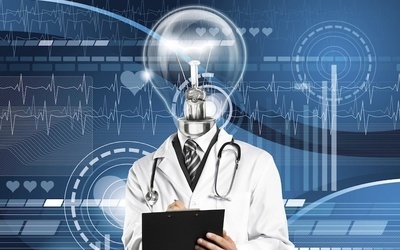 Want to get notified whenever we write about Sunascen Therapeutics LLC ? Next time we write about Sunascen Therapeutics LLC, we'll email you a link to the story. You may edit your settings or unsubscribe at any time.